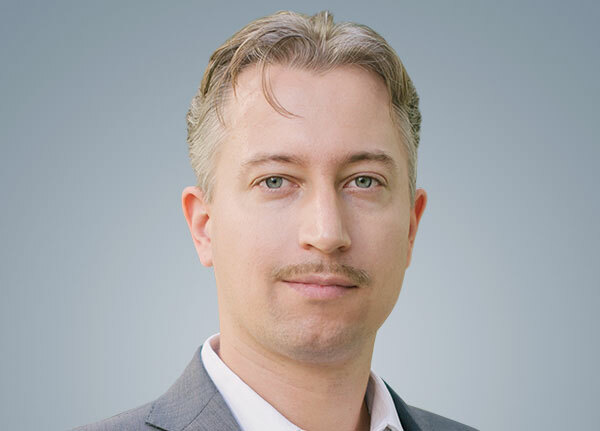 Marco Wutzer is a speculator and digital assets expert. He believes in free markets and voluntary interactions between sovereign individuals. This philosophy has made him a global citizen in search of profit opportunities around the globe. Marco has traveled to over 70 countries and has lived in six. A normal year sees him passing through about 15 countries. As a pioneering investor in Bitcoin and other cryptocurrencies, he is also a true expert in blockchain technology. He recently joined his longtime friend Doug Casey at Casey Research in order to share his vision of blockchain technology enabling a truly global and truly free market.